We cordially invite you to attend the annual Crittenton Classic, Dinner, and Auction being held at the picturesque Yorba Linda Country Club on Monday, September 17, 2018. Come join our support base, volunteers, and longtime friends as we take a swing into Fall and help raise funds for Crittenton’s trauma-informed children’s mental health programming. From helping former foster youth age out of system into a stable and safe adulthood to helping teen girls learn to cope and heal from years of sustained abuse please know that every dollar raised goes to a good cause. 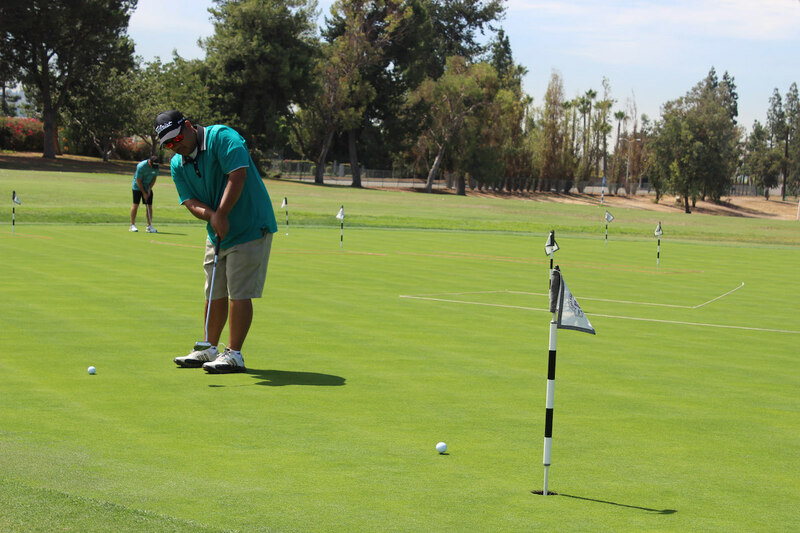 As a golfer, dinner guest or a donor you help make the recovery process possible for youth in need of specialized mental health treatment or additional social services programming. Not a golfer? Not a problem! The evening portion of our event includes a raffle opportunity with a chance to win a $500 gift card, a delicious dinner and a fun auction for those that simply want to spend time meeting new people and enjoy a friendly atmosphere. You are all welcome to attend and have the liberty to choose what portion of the fundraiser you would like to participate in! Registration for the Crittenton Classic, Dinner and Auction ends September 7, 2018.